Delightful cottages, luxurious villas and charming hotels; at Casas Cantabricas we have in-depth knowledge and years of experience providing selected accommodation in northern Spain. Talk to our experts and let us help you make the most of your precious holiday time and find you the perfect accommodation. 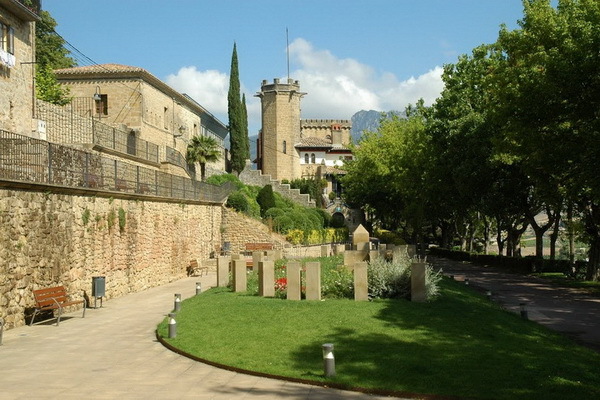 Northern Spain – a wonderful region full of hidden secrets – is just waiting to be discovered! 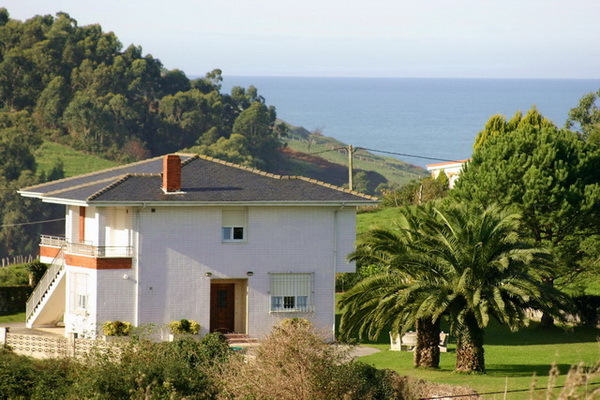 Our unique selection of self catering and hotel accommodation in northern Spain is superbly situated the take advantage of the many delights of the region. 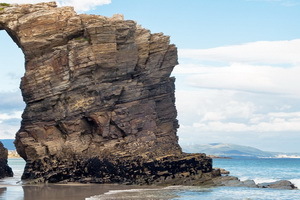 Far from the crowded resorts of the south, the north of Spain is underscored with quiet charm and beauty – a moveable feast of secluded beaches, spectacular mountains, romantic history, adventure, nature, wildlife, fine wine and great food. 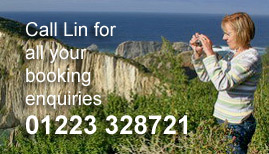 Call us for knowledgeable advice - we've been living and working in northern Spain for over 25 years now!